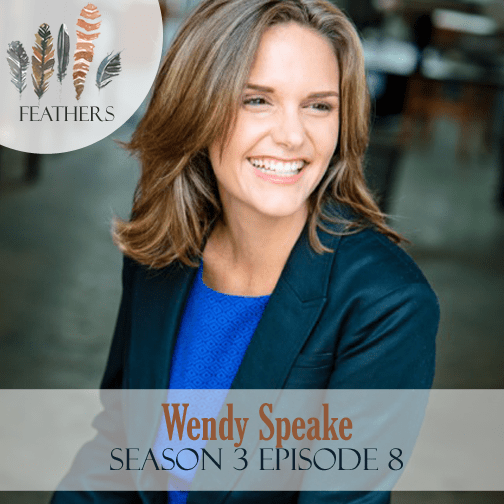 In this episode, I interview Wendy Speake. Whether she’s with loved ones in her actual Living Room, alone in God’s Living Word, or speaking to a room full of women, Wendy Speake is inspired to share life and faith with others in creative ways. 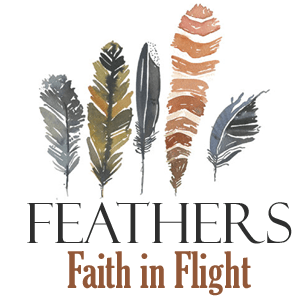 As Jeremiah had fire in his bones, she too feels compelled to share the Gospel of Jesus — she just does it with stories that probe the glorious and hurting places of life, pictures of faith lived out in her home, and recipes purposed to inspire hospitality. Wendy shares a story of a small moment of obedience in the grocery store that had a big impact. We then chat about anger and parenting and how we live out the call to be loving and kind in all the small moments of parenting. 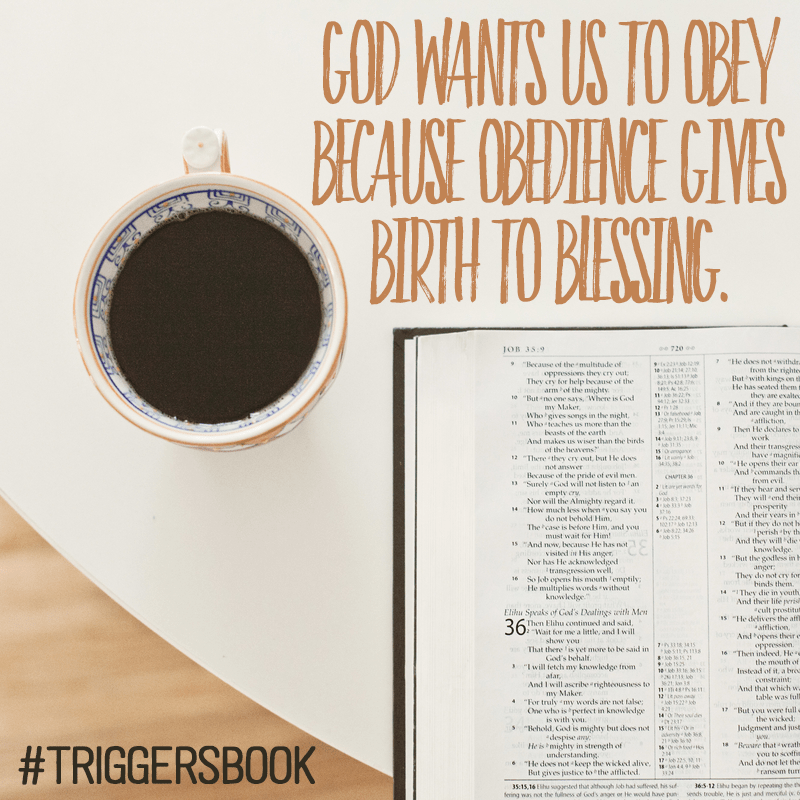 God is so much more concerned about our obedience to Him than our children’s obedience to us. Keep doing the good parenting. Keep on responding right even when you’re children are responding wrong. Being obedient in the small things is so important. Love is a sacrifice. I am sacrificing love today when I don’t have enough to fill myself up. If we can identify our triggers and know what to expect what can trip us up, we can prepare better. Figure out what you mean to say until you say something mean. If you complain about what people serve you, people are not going to enjoy serving you. Let’s not give in to the knee-jerk reactions, let’s choose to respond in a kind way. Our kids are going to do wrong, but we have to join them. We can still do right. Whining and complaining is a precursor to backtalking. We don’t have to fight just because they invite us to fight. When we meet them fit for fit, they don’t ever get to feel bad about their behavior because they’re feeling bad about our behavior. If you can slip outside the ring and slip around to their corner, you can speak to them as their coach. I would love to connect more with you guys about the episode. Leave a comment here or we can chat about the episode on Facebook, Instagram or Twitter. If you get a chance, please rate and review the episode on iTunes. This *really* helps iTunes find us and most of all, helps spread this message of faith and hope. Really enjoying your posts. You have a very healthy outlook for a "lite" OCD kind of runner:-) Looking forward to hearing updates on your ascents challenge.